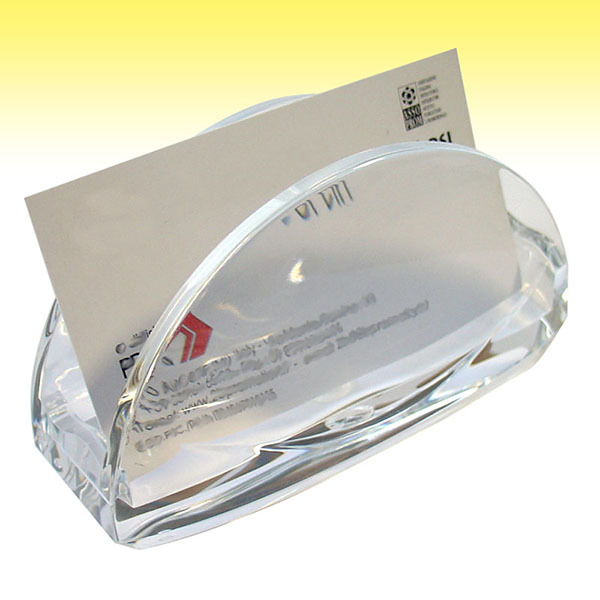 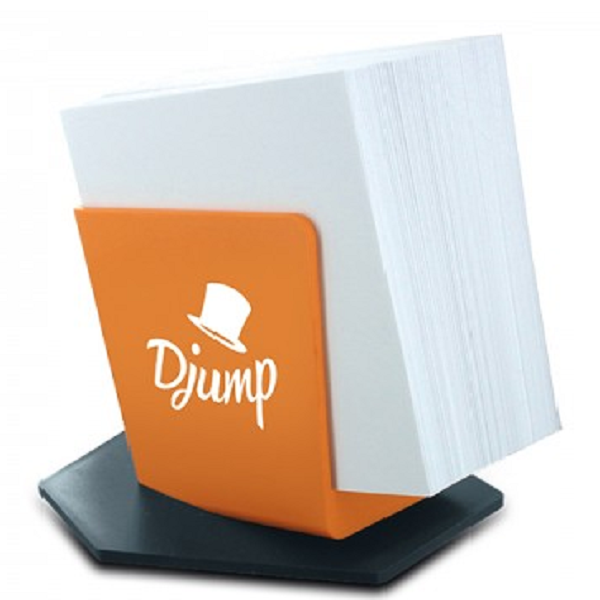 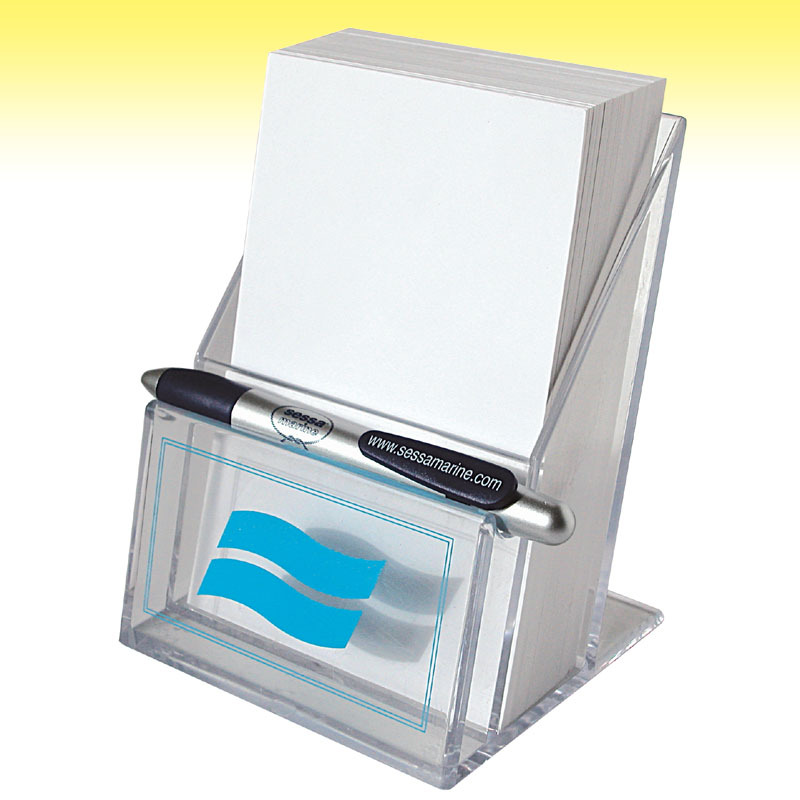 Innovative and elegant solutions for practical desktop "memo-holder". 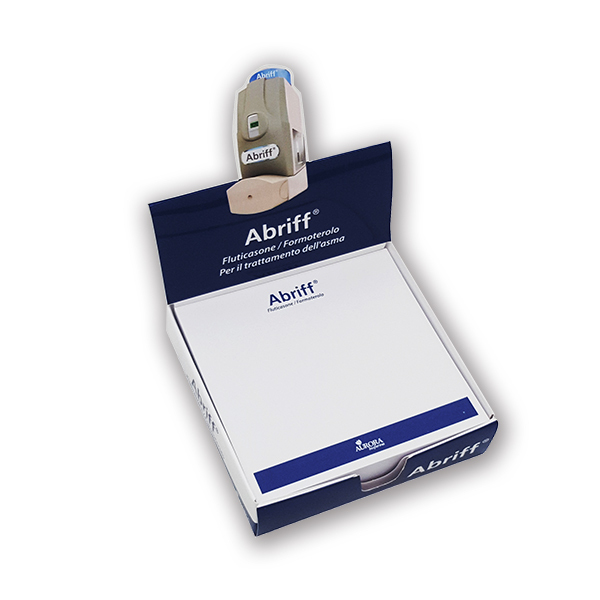 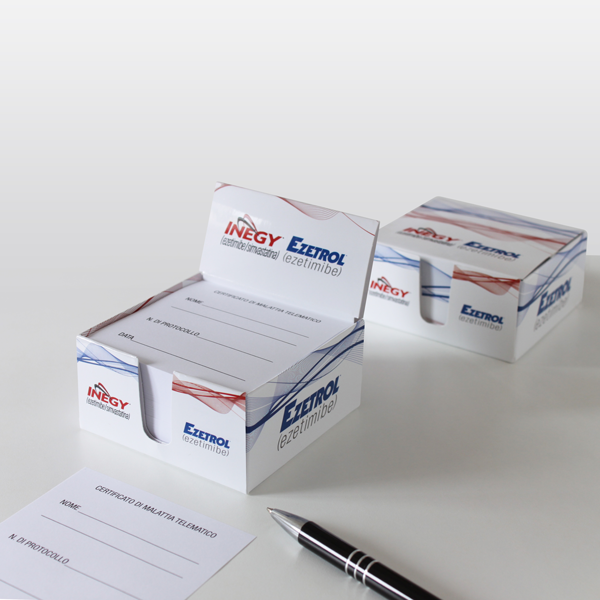 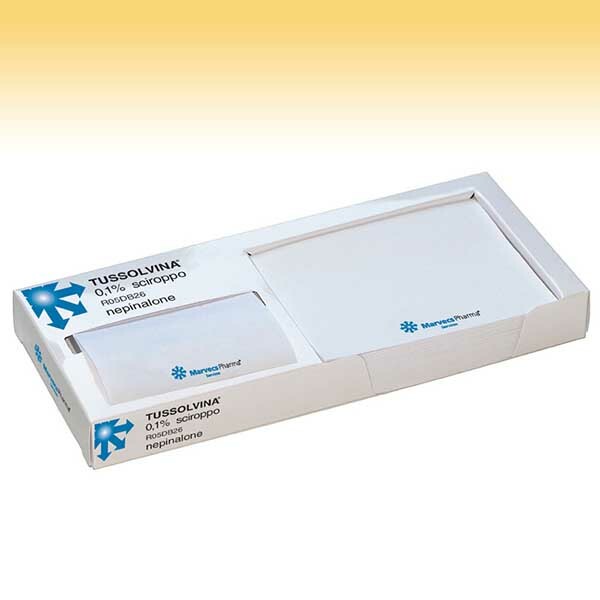 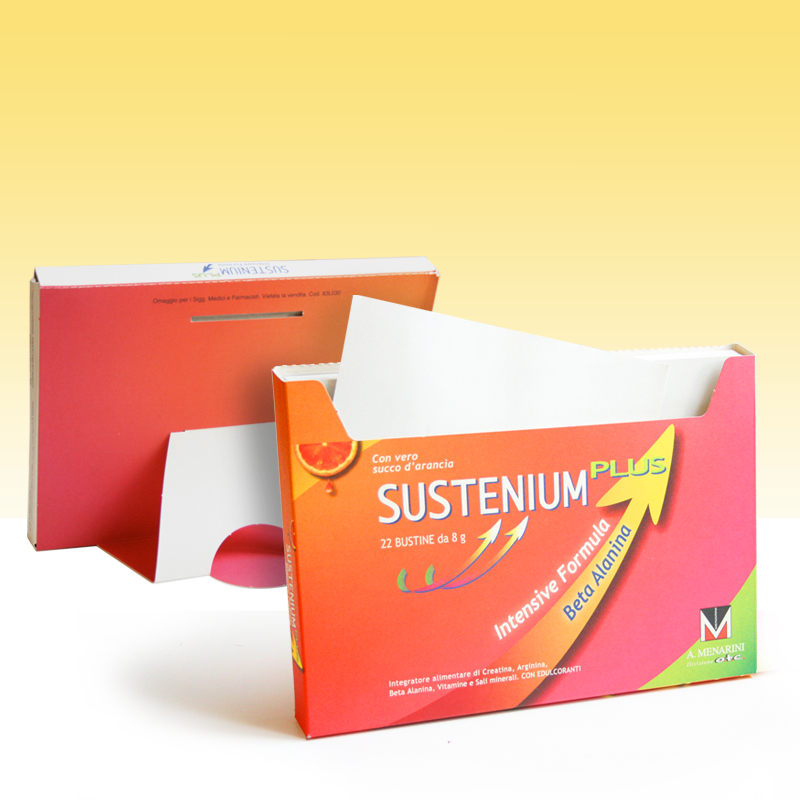 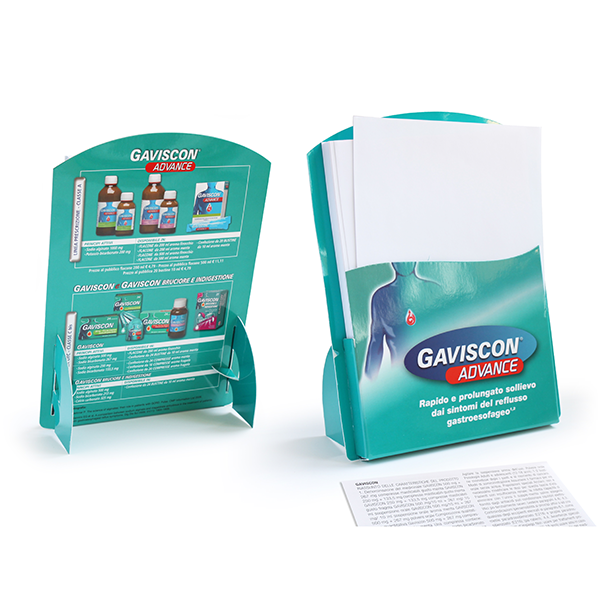 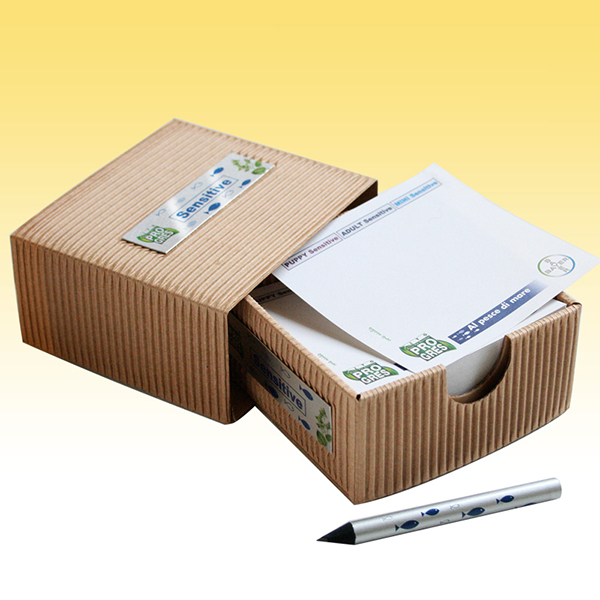 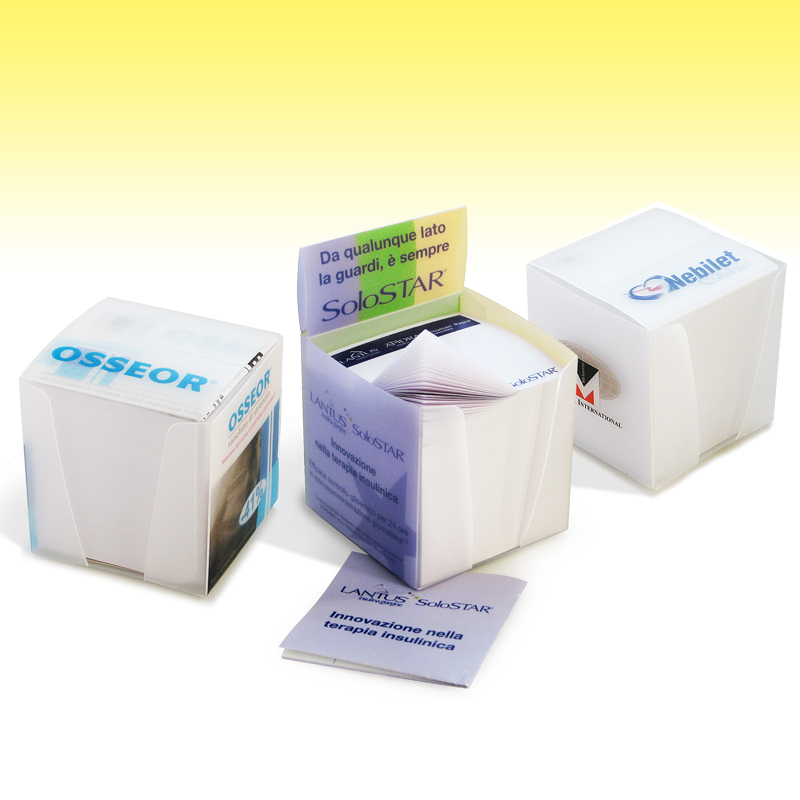 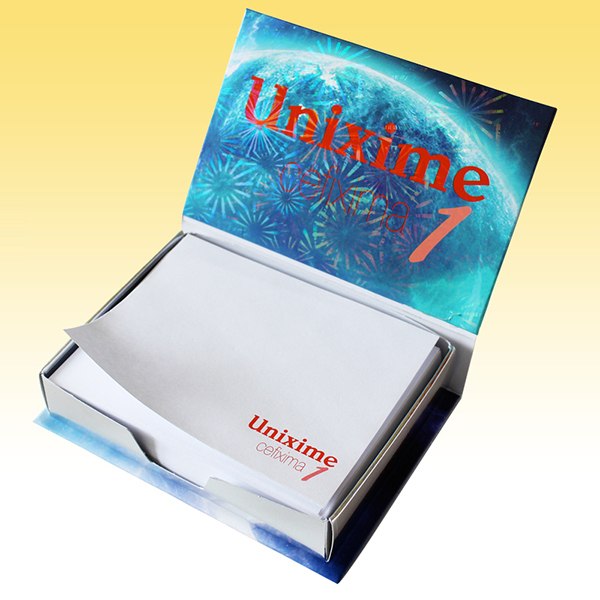 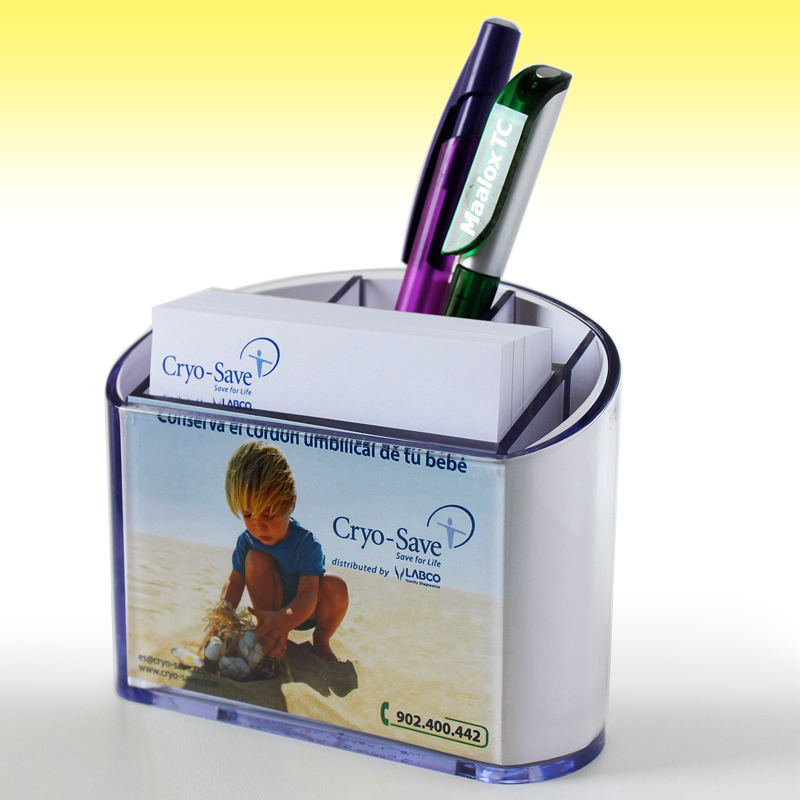 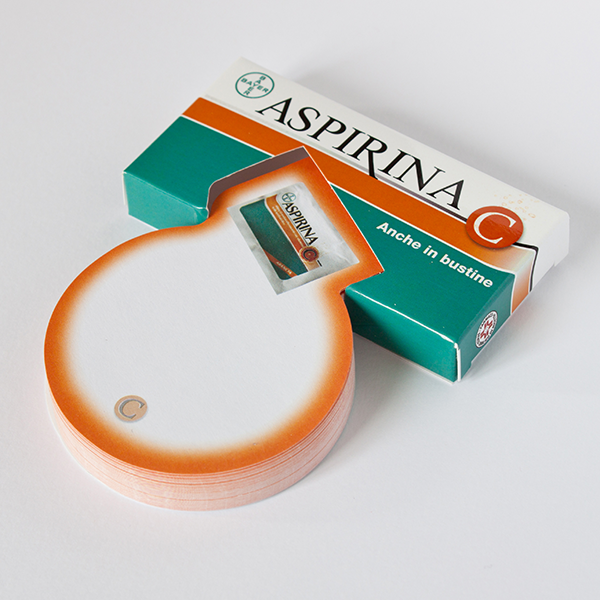 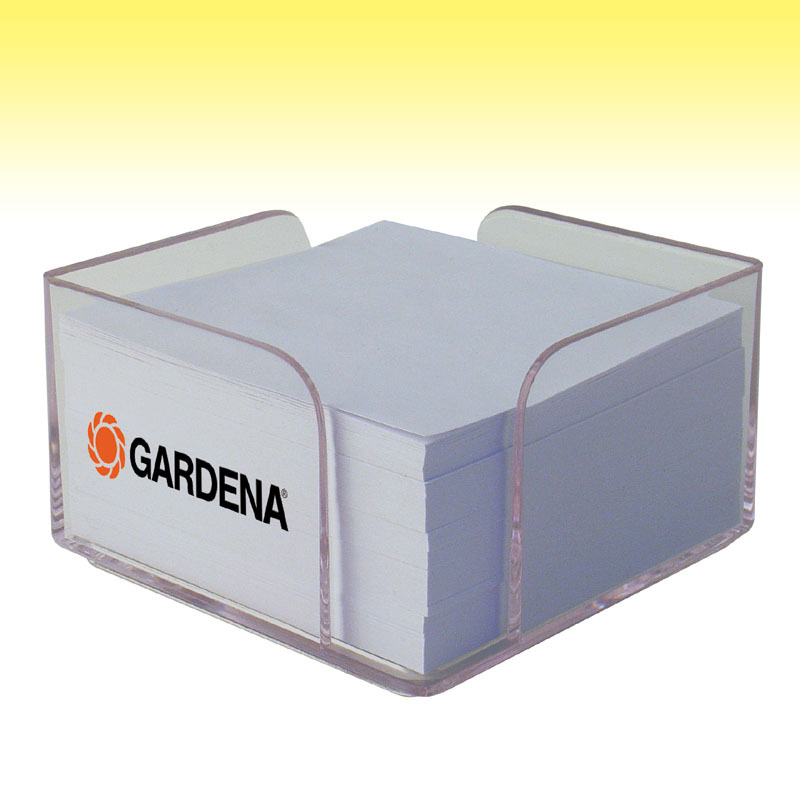 Plastic or cardboard made, they can be customized to ensure optimal visibility of the corporate brand. 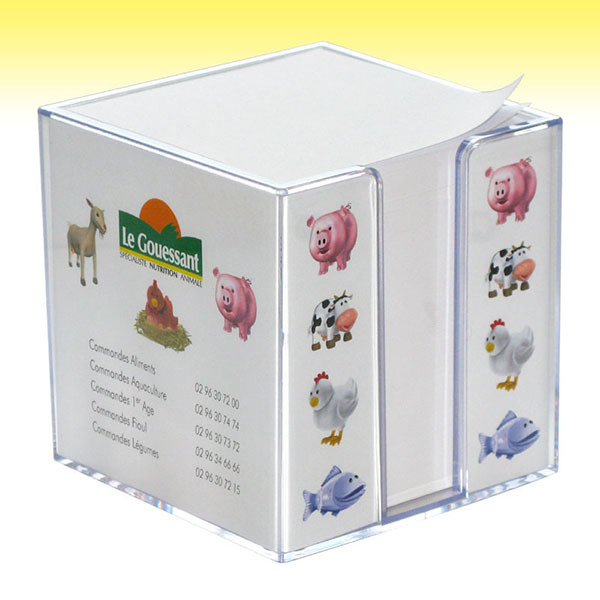 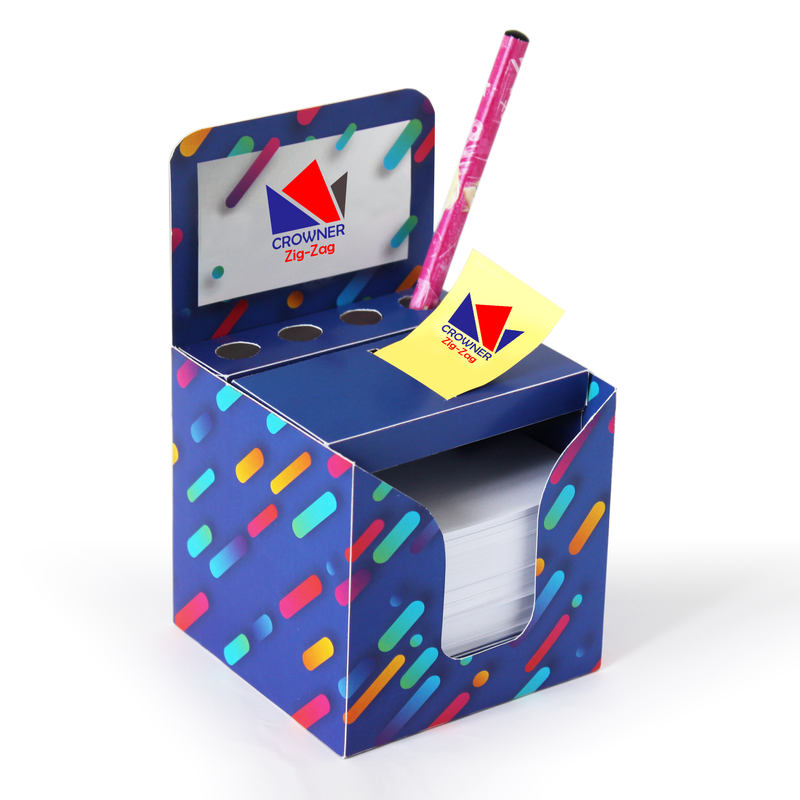 Customize it with different paper colors, by printing the corporate logo but even with the most creative backgrounds.